ONDERGRONDSE AUTOSTANDPLAATS IN RESIDENTIE SENTIER 106 TE MAASMECHELEN. BOVENGRONDSE AUTOSTANDPLAATS IN RESIDENTIE SENTIER 106 TE MAASMECHELEN. PERCEEL GROND TE HEPPEN OP 09A52CA. GELEGEN DEELS IN NATUURGEBIED. PROJECTGROND GELEGEN TE HUCCORGNE (WANZE), NABIJ DE E42 (BERGEN-LUIK), OPPERVLAKTE CA.1HA60ARE. MOOI BOUWPERCEEL VOOR GB (EVENTUEEL MOGELIJK OM ENKEL GARAGE TE LATEN GRENZEN) TE KERKHOVEN. MOOI BOUWPERCEEL VOOR GB (EVENTUEEL MOGELIJK OM ENKEL GARAGE TE LATEN GRENZEN) TE KERKHOVEN. OPP. 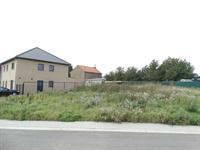 : 2A21CA, MET EEN STRAATBREEDTE VAN 10M, DIEPTE RECHTS: 21.97M, DIEPTE LINKS: 22.25M. MOOI BOUWPERCEEL (OB), RUSTIG GELEGEN TE LOMMEL. OPP. : 6A45CA, MET EEN FAÇADE VAN CA. 17.50M, DIEPTE RECHTS: 43.00M, DIEPTE LINKS: 26.00M. 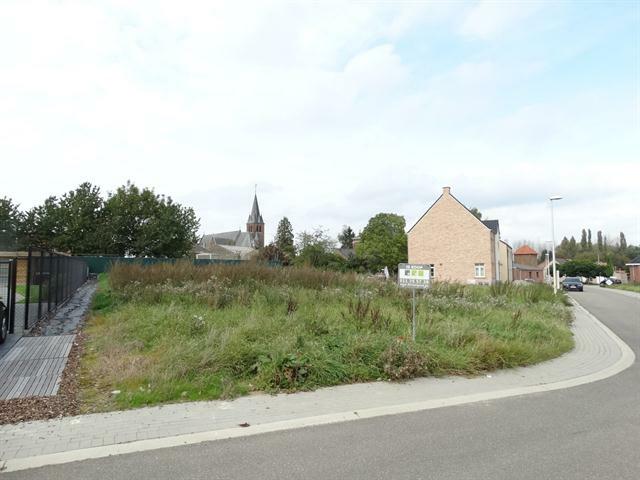 PERCEEL BOUWGROND OB (LOT 2 + 4) TE HECHTEL-EKSEL. OPP. : 07A02CA. PERCEEL BOUWGROND 6a36ca VOOR HALF OPEN BEBOUWING GELEGEN IN EEN RUSTIGE OMGEVING TE MAASEIK (NEEROETEREN).